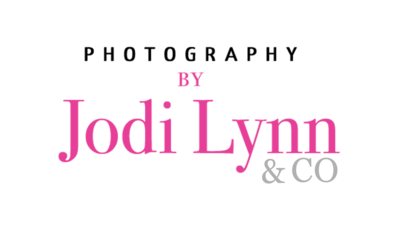 At Photography by Jodi Lynn & Co. our team of award winning professional photographers specialize in newborn, couples, senior, and family portrait photography. Their style is timeless and heartfelt leaving your images to become beautiful pieces of art in your home as canvases or luxury prints. Traci and Jodi Lynn are passionate about all forms portrait photography and enjoy working with our growing list of couples, families, and business professionals year after year. Portrait photography is something that is so special and personal. At Photography by Jodi Lynn, we take great care and pride in being your Arizona portrait photographer. If you’re a fan of our company and follow us on Facebook you may have seen this beautiful lady on our Le Boudoir Studio Facebook Page. Well after years of photographing her and her man, we have the pleasure of featuring them on this week’s blog! We loved capturing their sweet and beautiful connection at our countryside location in Scottsdale, AZ. Check out all the images below and let us know which one is your favorite. 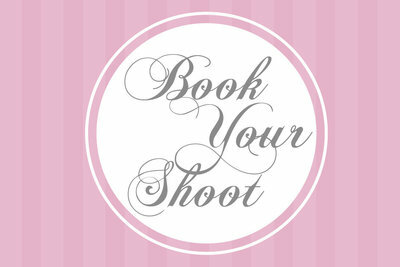 Schedule your Spring Photo Shoot Today! We absolutely love when we have the opportunity to grow with our clients and capture your family through the years, and this is why we offer an array of unique photography sessions including; maternity, newborn, families, and even graduating seniors! 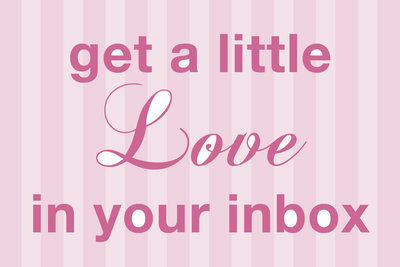 Schedule your Arizona family portraits while the weather is still gorgeous! 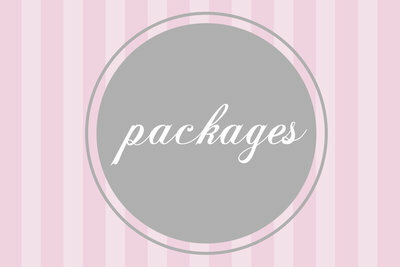 Contact us to learn more about our packages and options!